Budir is located in the western region of Iceland, in the Snaefellsnes peninsula. 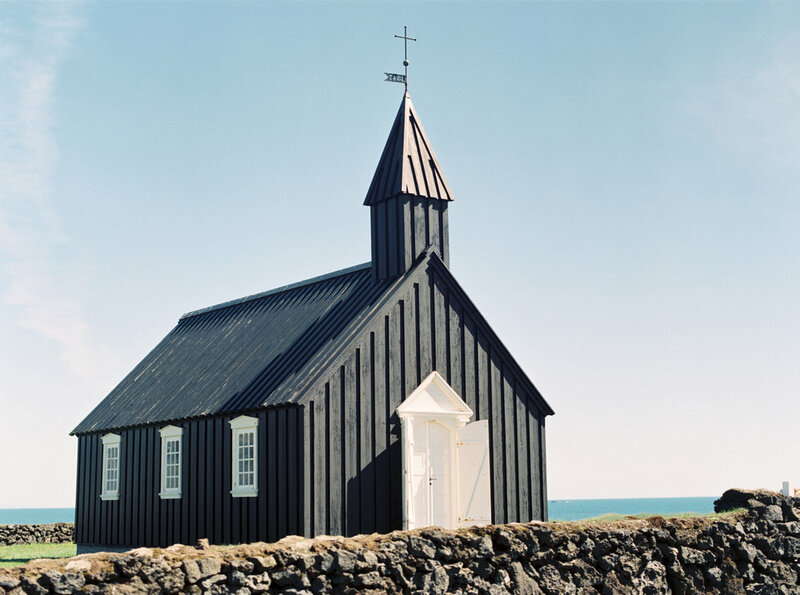 There is a little black church there, located between the mountains and the sea. I just couldn't believe that I got to be there, it was so beautiful and completely opposite to my every day life in Virginia.